The pastoral countryside of the Lot-et-Garonne produces some of the finest truffles in France; together with foie gras and delicious Agen prunes. These are just some of the region’s specialities that you mustn’t miss during your stay. Agriculture plays a big part in the region’s economy, in fact Lot-et-Garonne is often called the Orchard of Europe and is a major producer of fruits and vegetables. The region is the biggest producer of strawberries and nuts in France. They also grow delicious Marmande Tomatoes and mouthwatering, sweet melons. Together with the wines of the Lot-et-Garonne and Dordogne region, this is an exceptional destination for food and wine lovers. Our Le Seguinet homes have spacious, well-equipped kitchens, perfect for foodies who want to try their hand at cooking up some regional dishes. 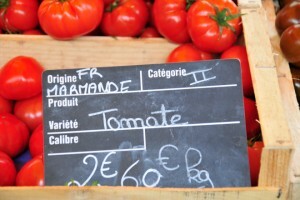 Where better to shop the French way, than in the region’s many produce markets! 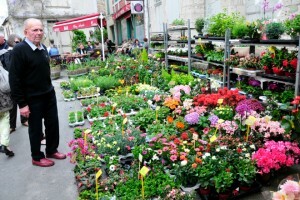 You could visit a different market every day during your stay. 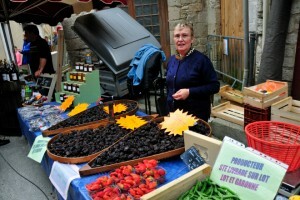 Picking out local freshly grown fruit and vegetables, and local delicacies such as foie gras, cured sausages and cheeses. Most food markets are only open in the morning and start packing up at midday (12h). We recommend you combine breakfast out and then a visit to the market. When you book your visit to Le Seguinet, you’ll receive our Lot-et-Garonne Field Guide, with a list of the daily markets. Top tip: We love to head out early morning and enjoy a breakfast in a boulangerie or waffle stand, before visiting the colourful and fragrant markets. You have to try the local cheese! And the famous Marmande tomatoes! 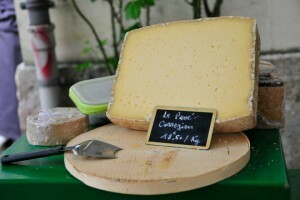 If you’re visiting Le Seguinet during July or August we recommend a visit to the famous Night Markets (marche producteurs) of Loubejac, Villereal and Monflanquin, to name just a few. 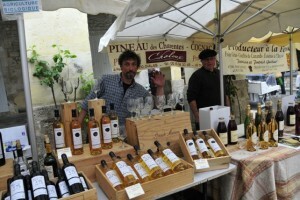 Local producers set up their wares in the town square, in traditional market fashion. 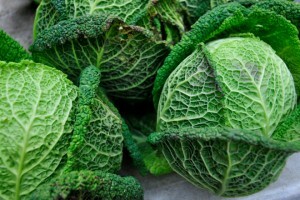 But you won’t be buying raw products, as the Night Market stalls serve up mouthwatering cooked dishes. Mix and match dishes to create a delicious meal, which you can eat at the trestle tables,drink and listen to music in a communal atmosphere. A highly recommended visit and fun evening out for friends and family.